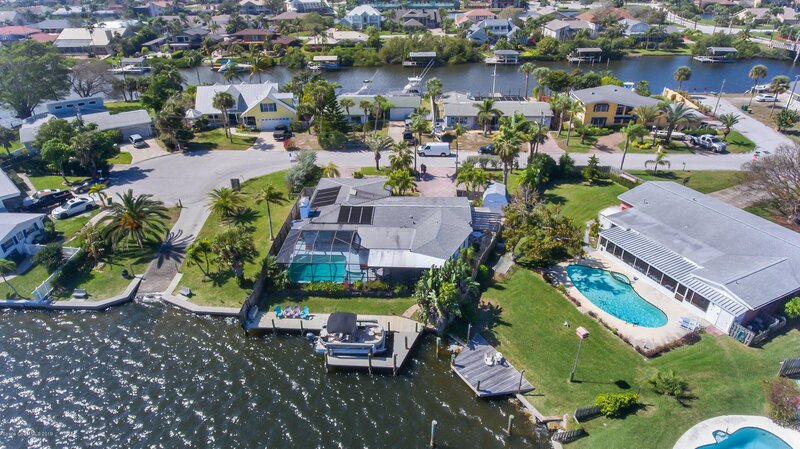 WATERWAY ESTATES! 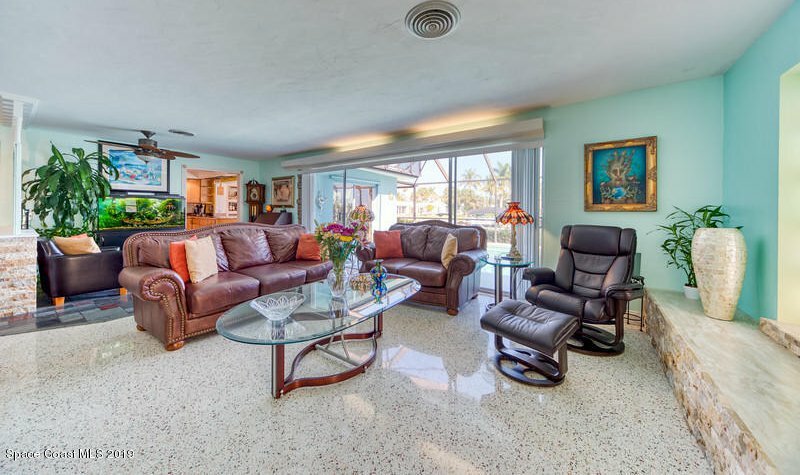 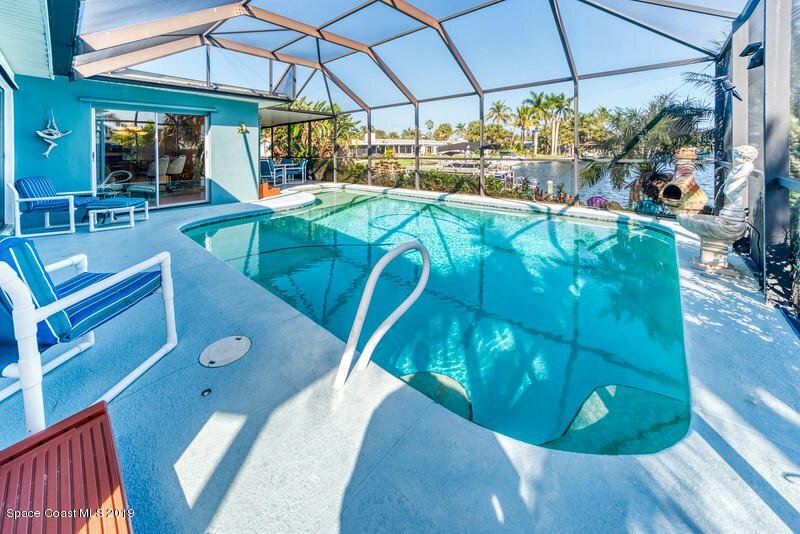 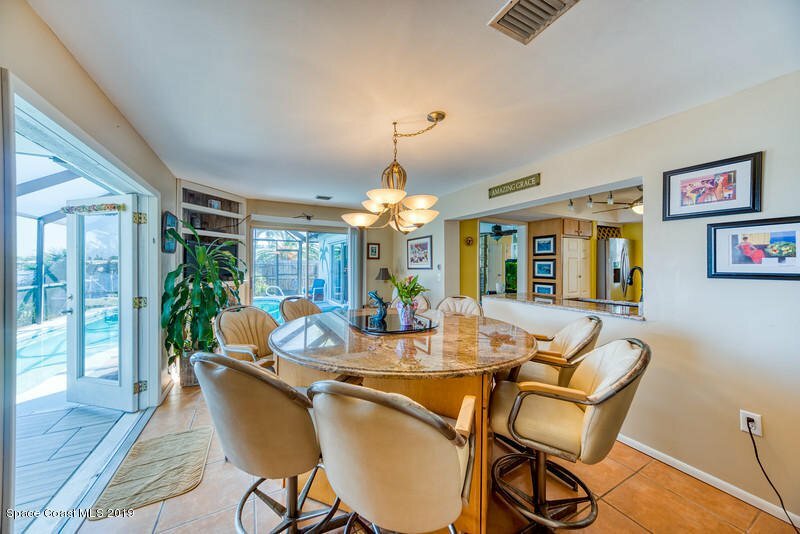 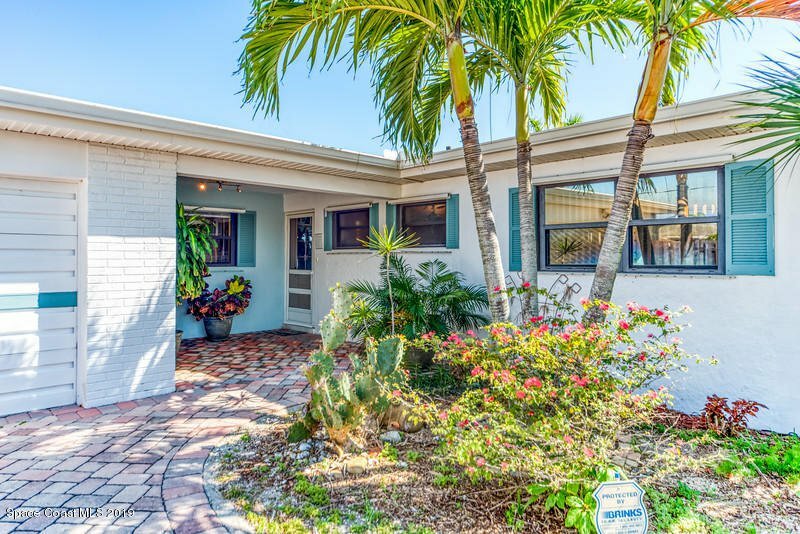 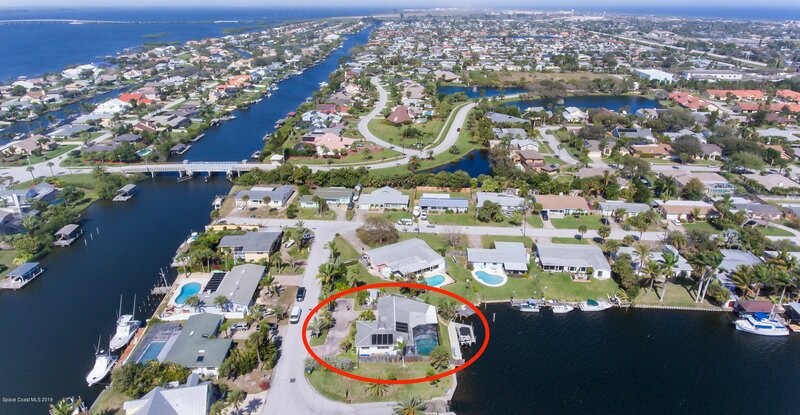 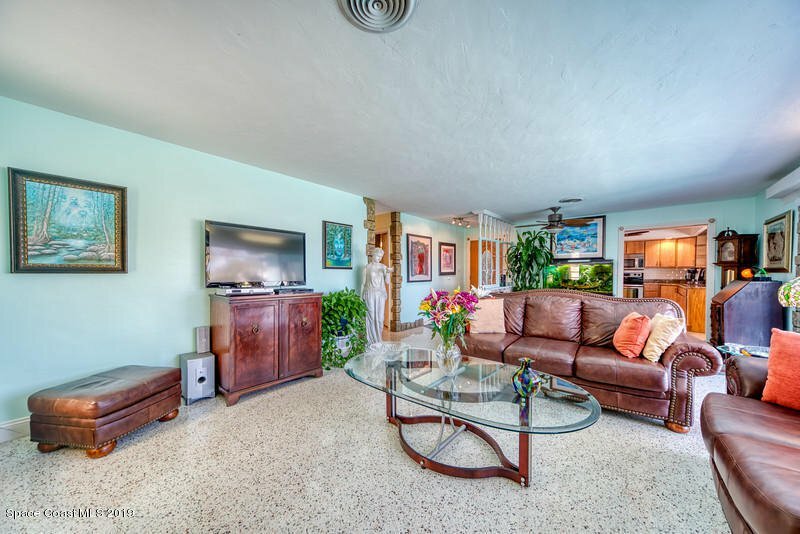 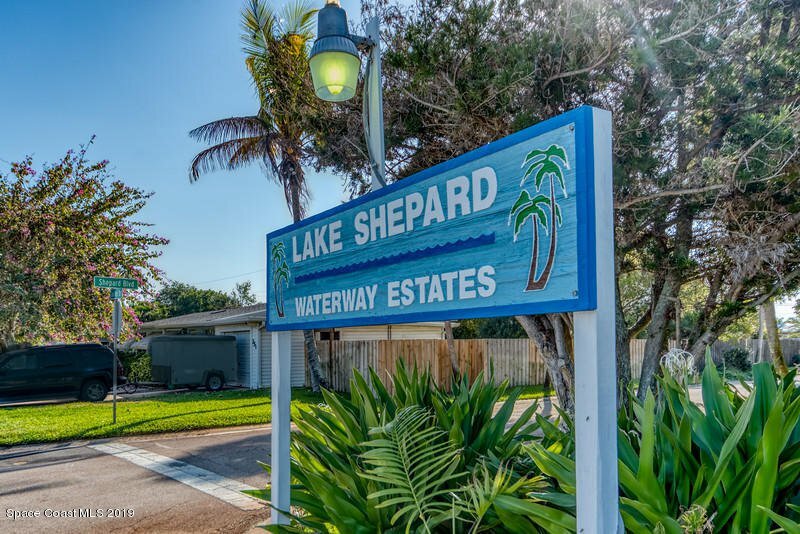 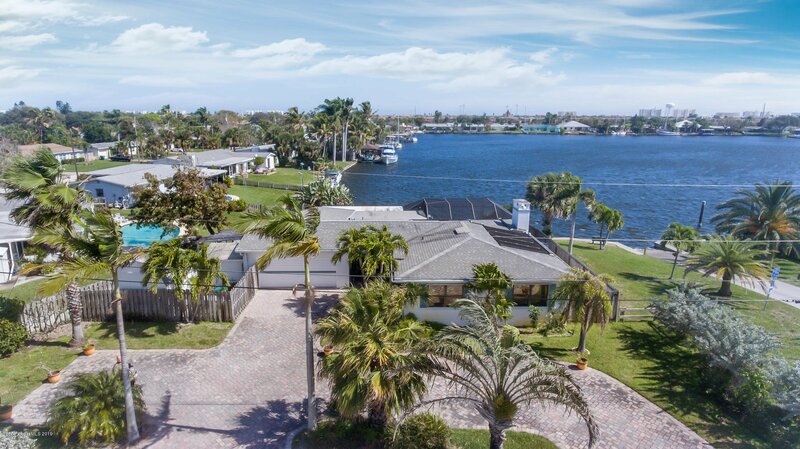 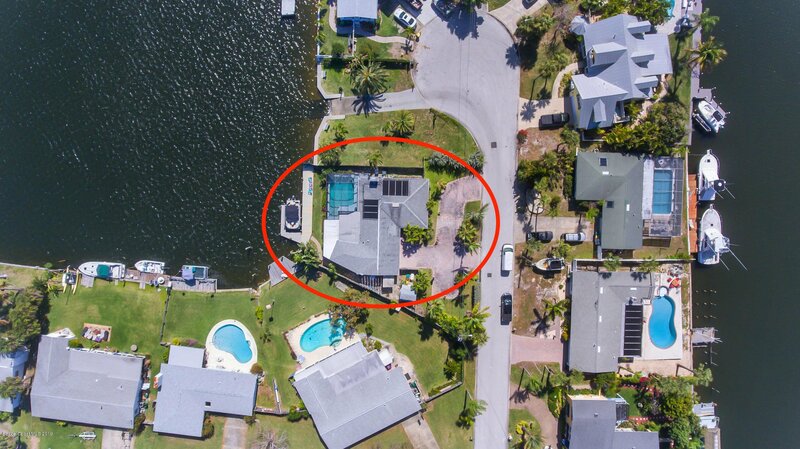 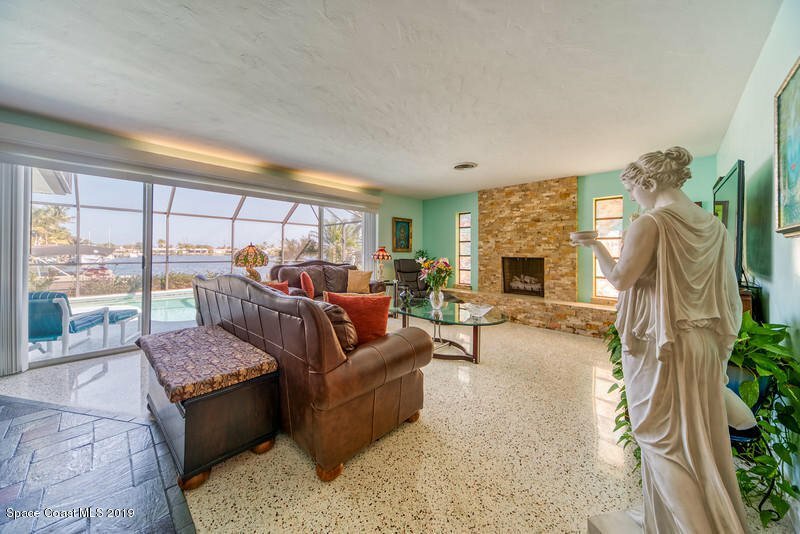 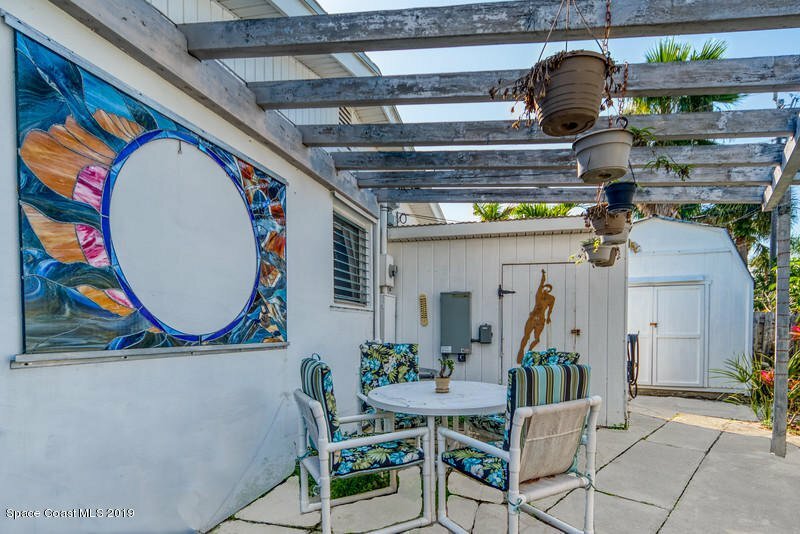 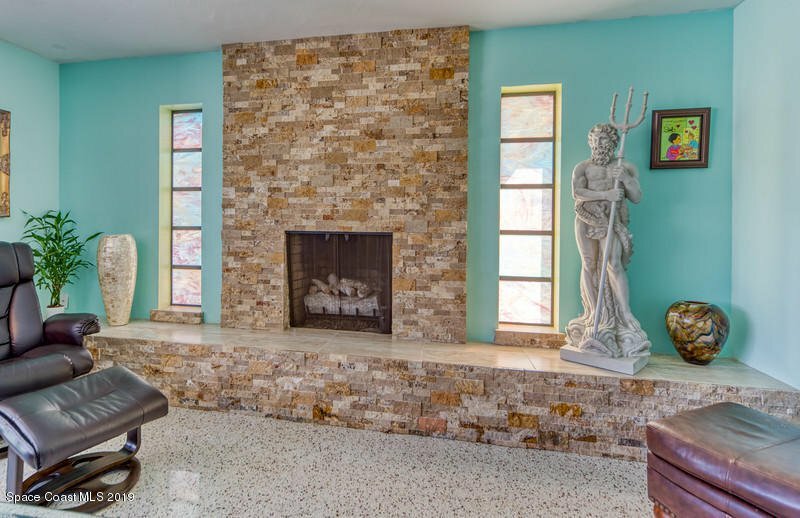 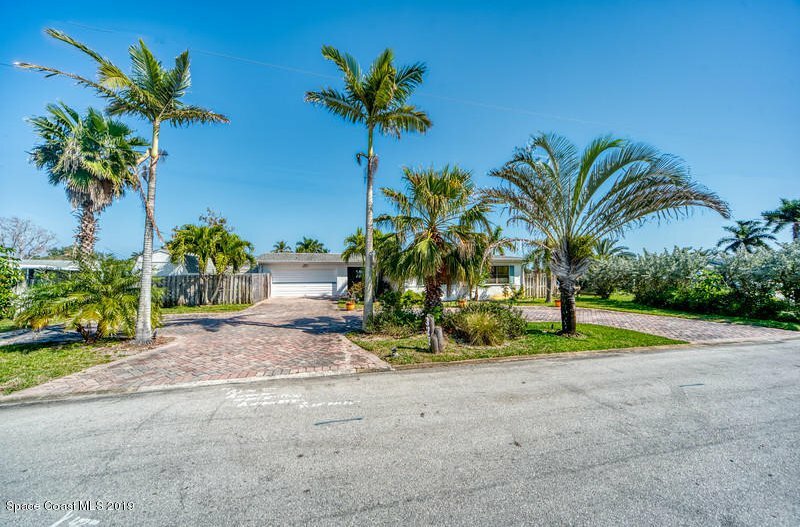 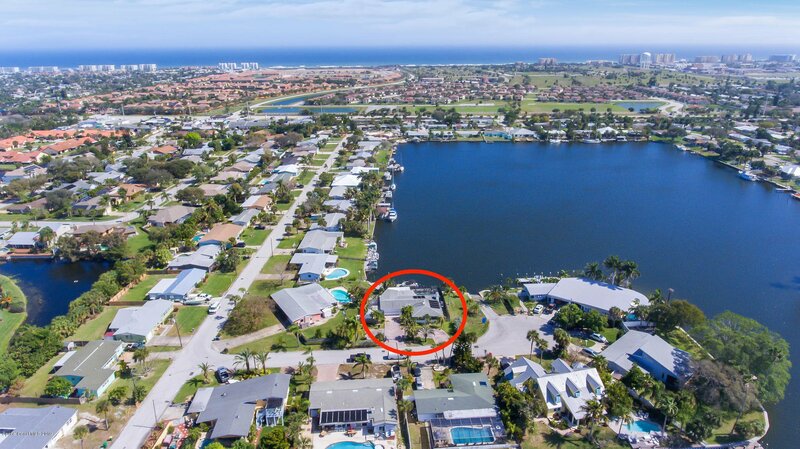 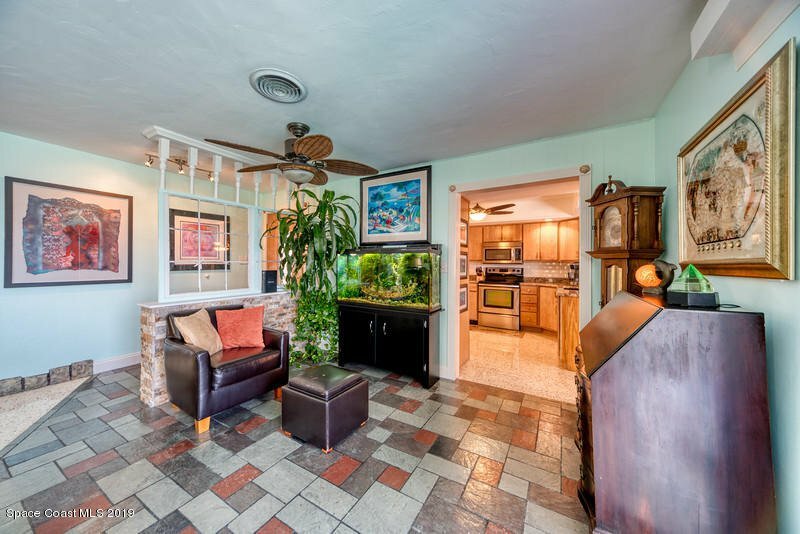 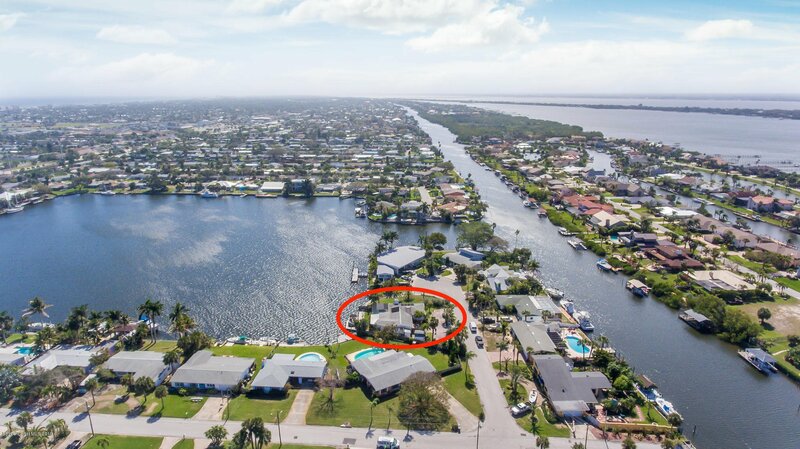 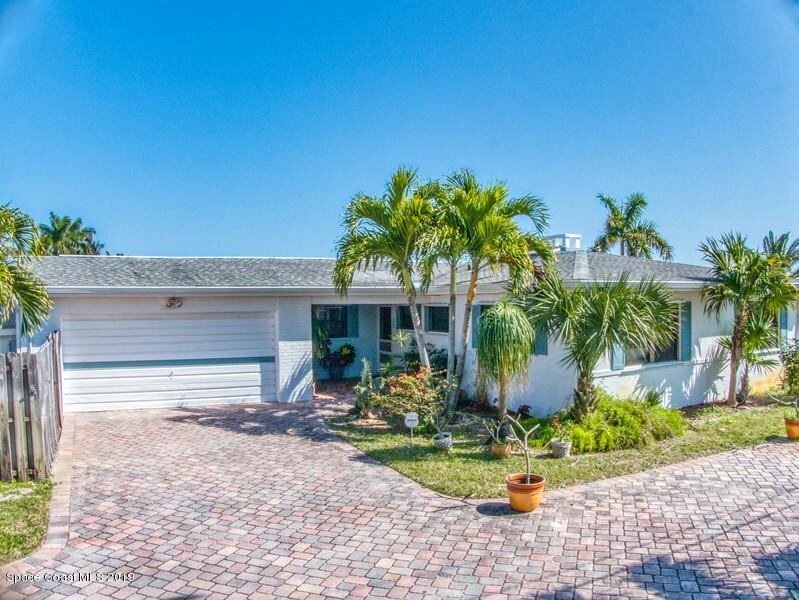 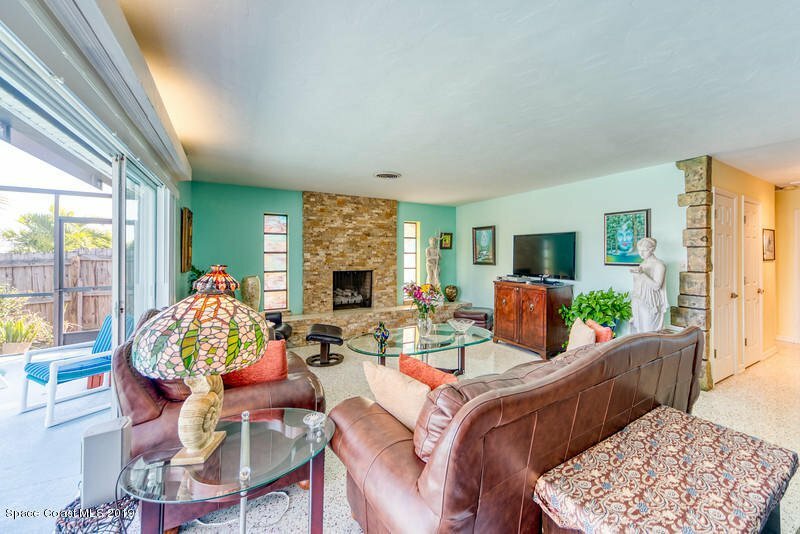 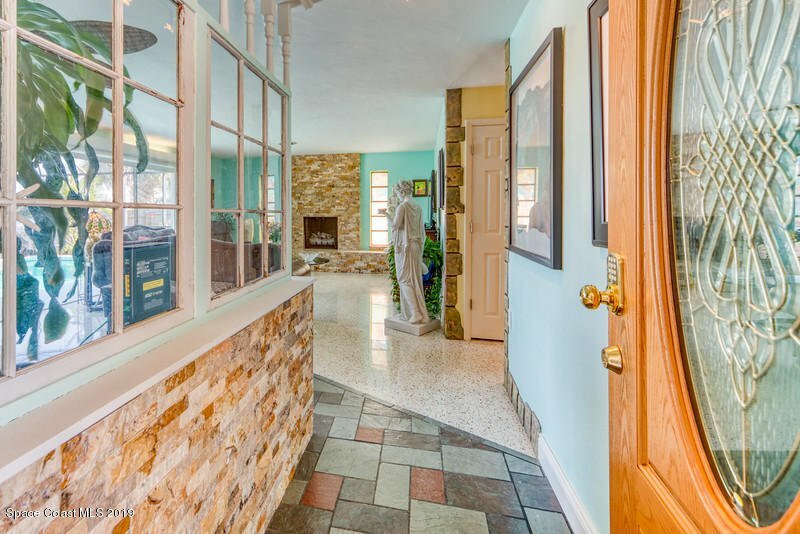 BEAUTIFULLY UPDATED POOL HOME WITH SPECTACULAR DIRECT LAKE SHEPARD VIEWS & ''DEEP WATER'' NAVIGABLE WATERS LEADING TO THE GRAND CANAL! 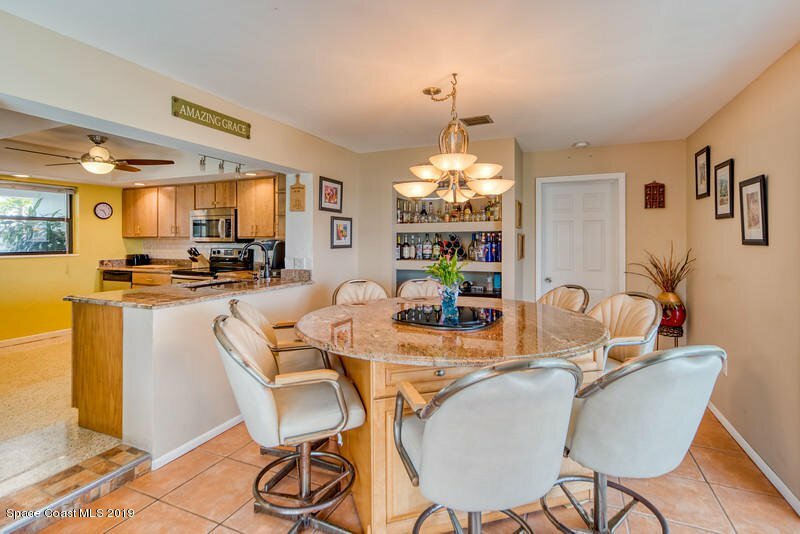 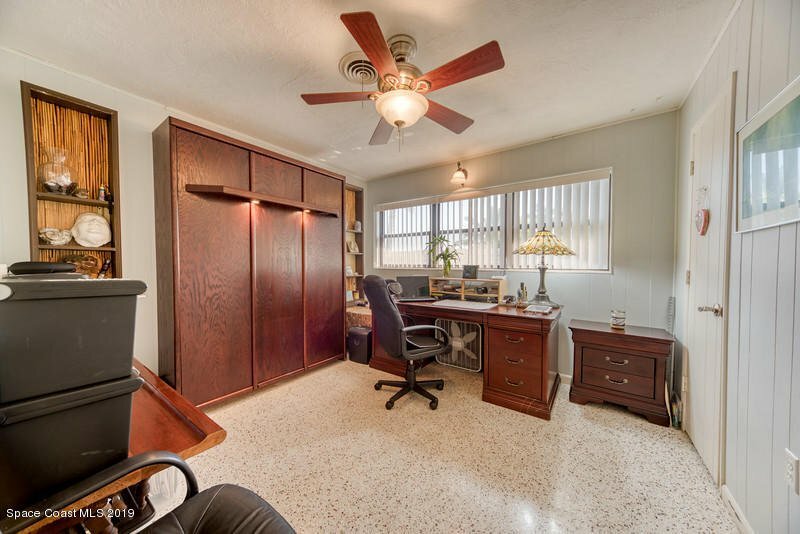 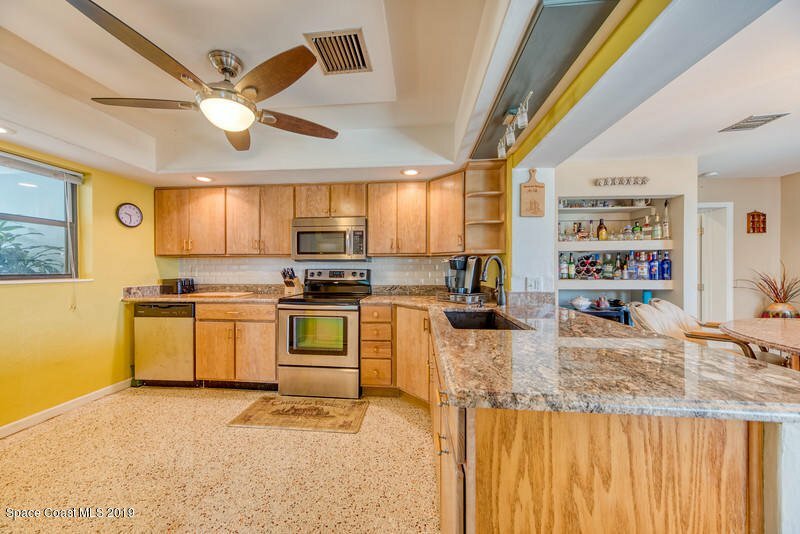 Immaculately maintained property with many upgraded features...split floor plan, granite counters, SS appliances, custom cabinets, whole house generator, tank-less water heater & beautiful wood burning fireplace w/natural stone mantel! 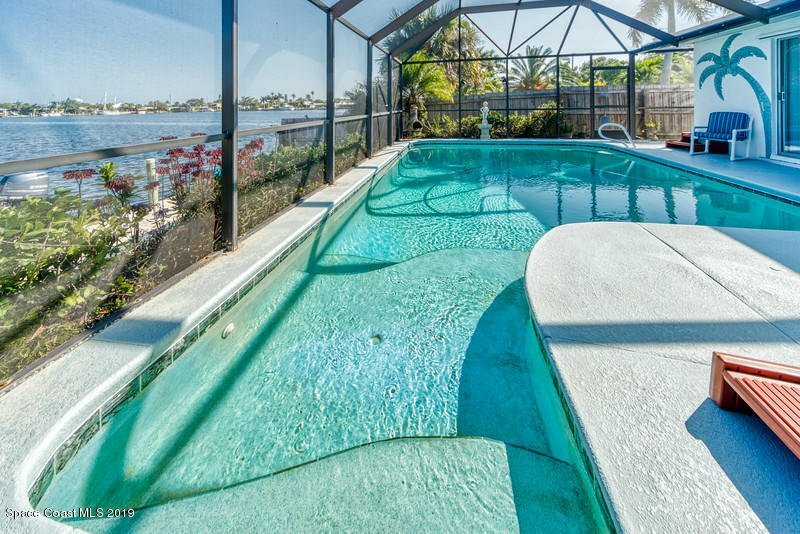 Breathtaking water views throughout...SIMPLY AMAZING!! 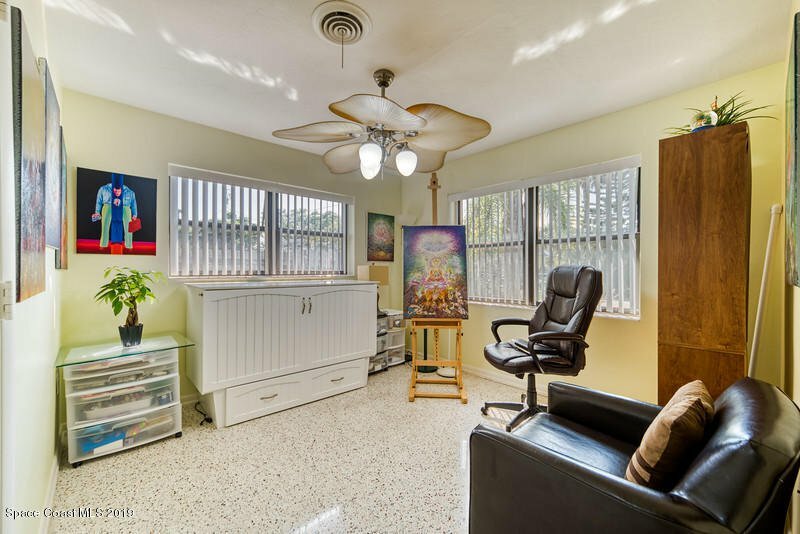 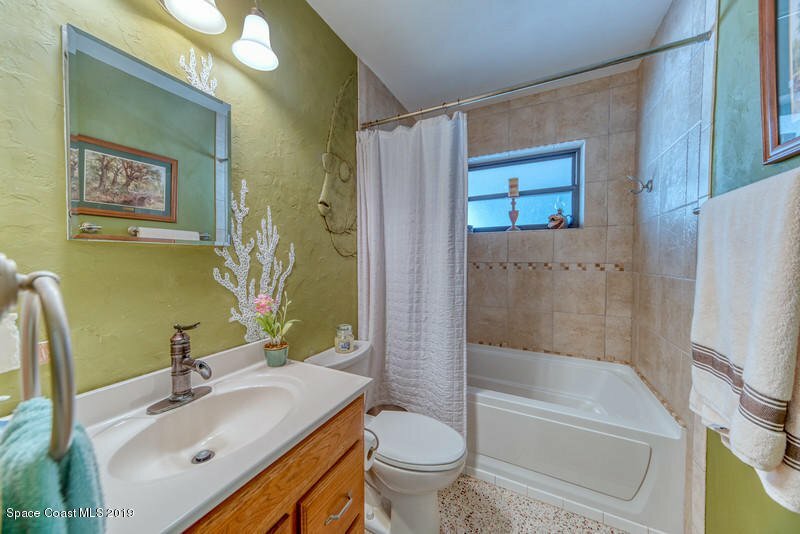 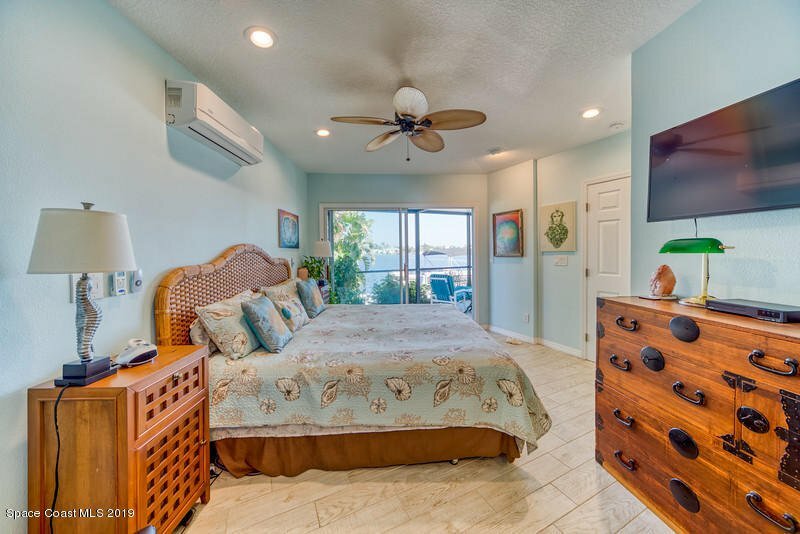 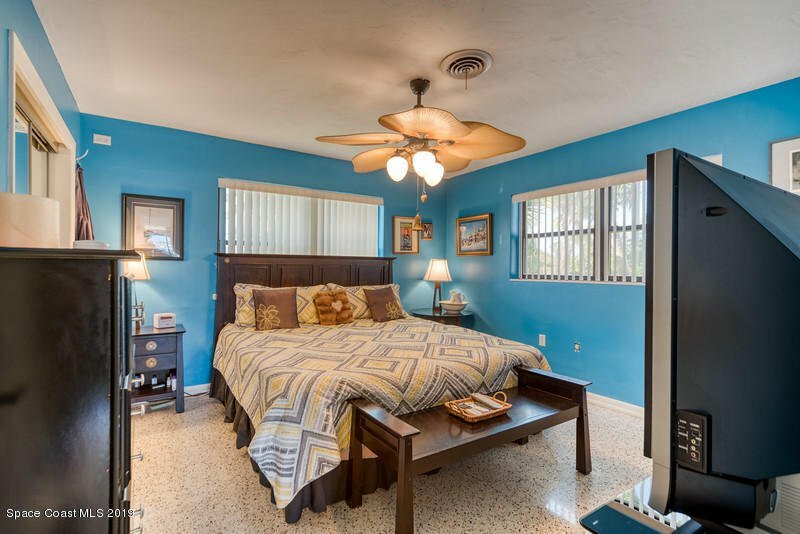 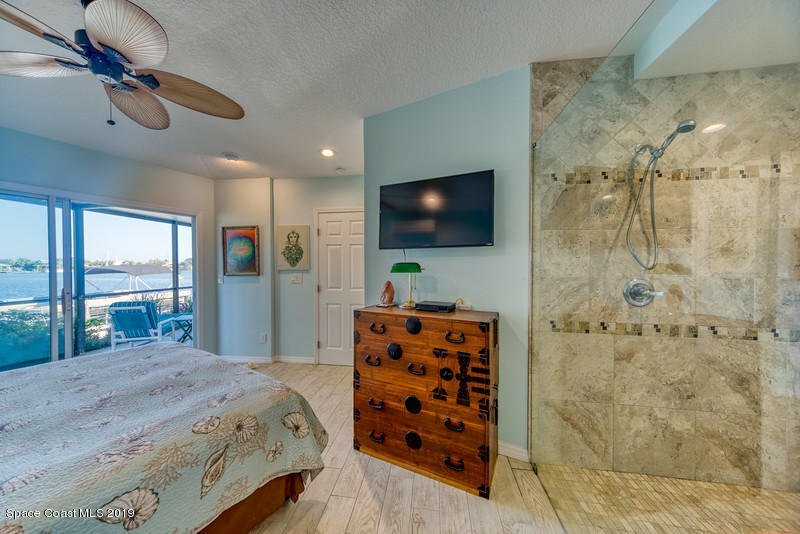 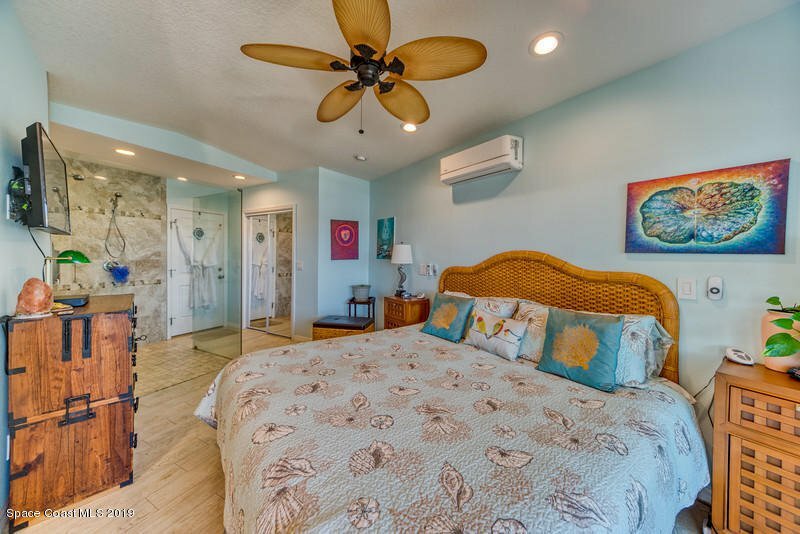 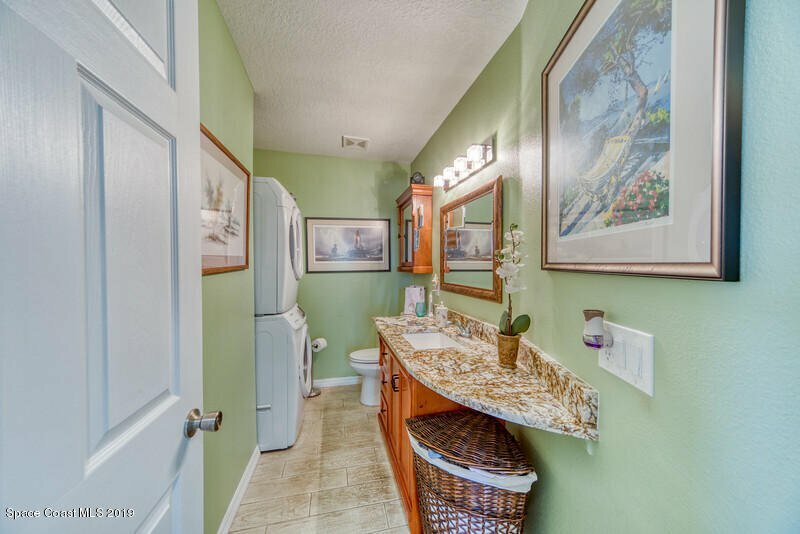 Huge master suite w/extensive tile work, unique glass shower enclosure & breathtaking lake views that you will never ever forget!! 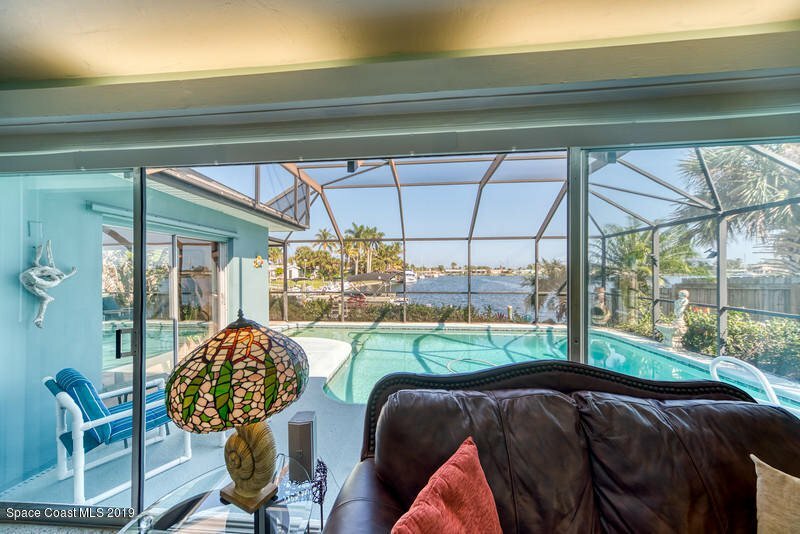 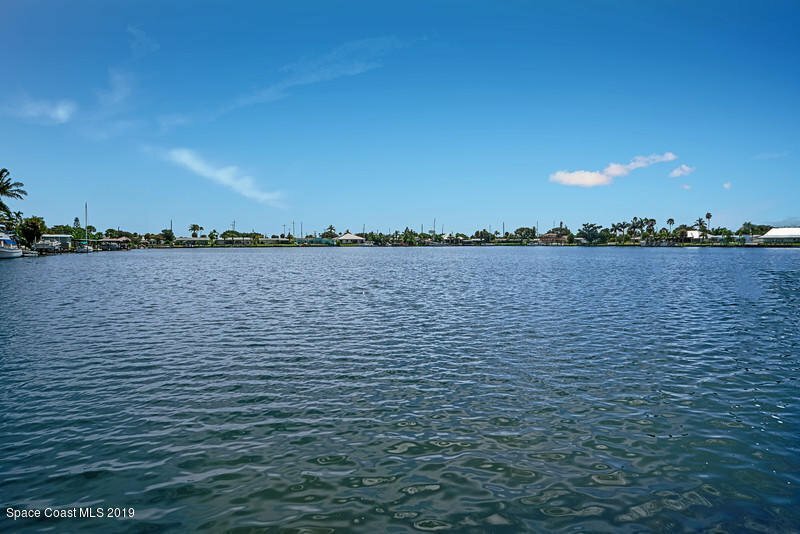 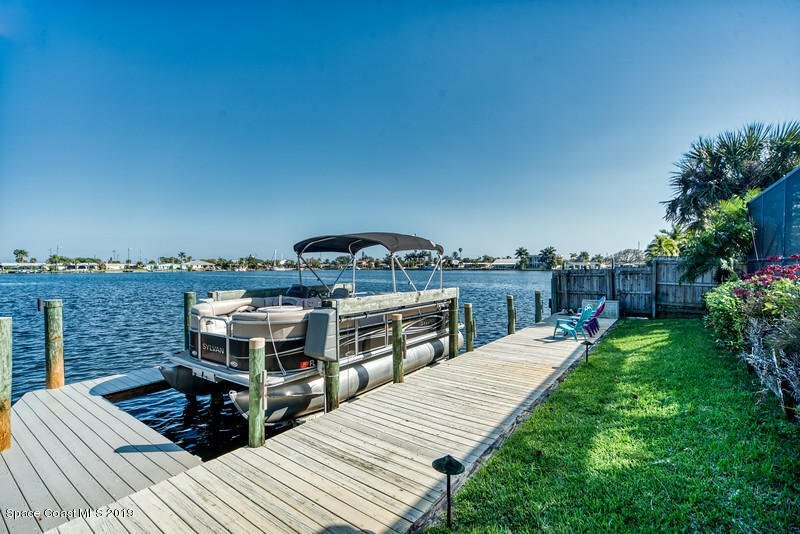 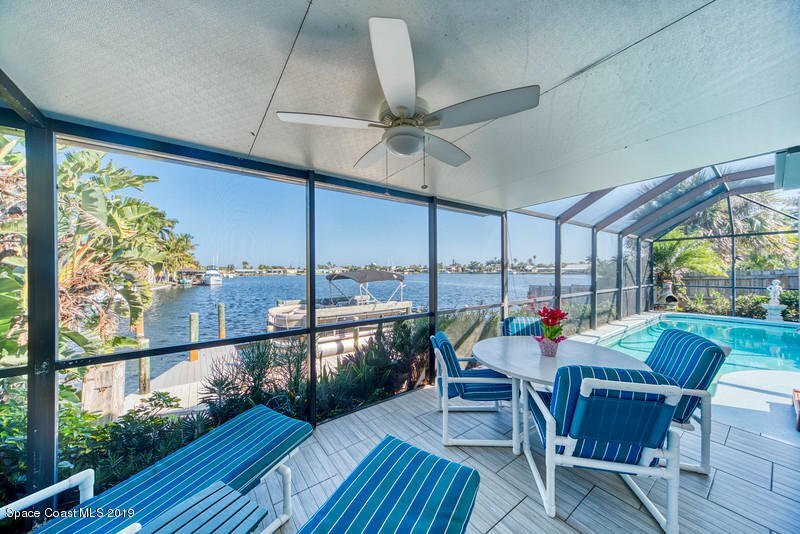 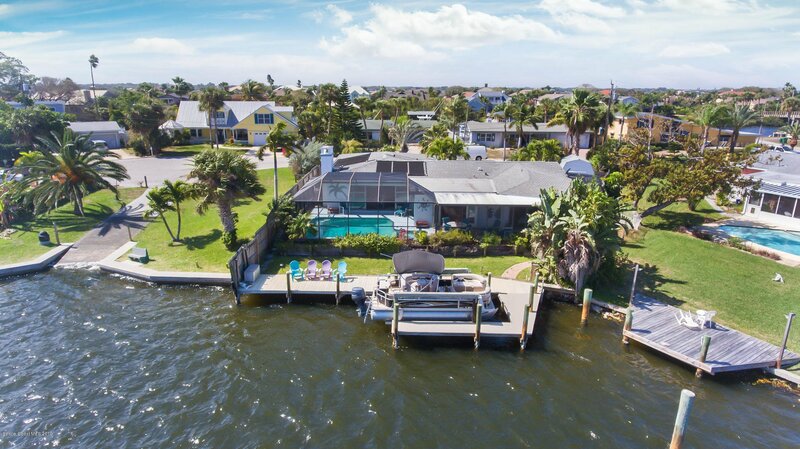 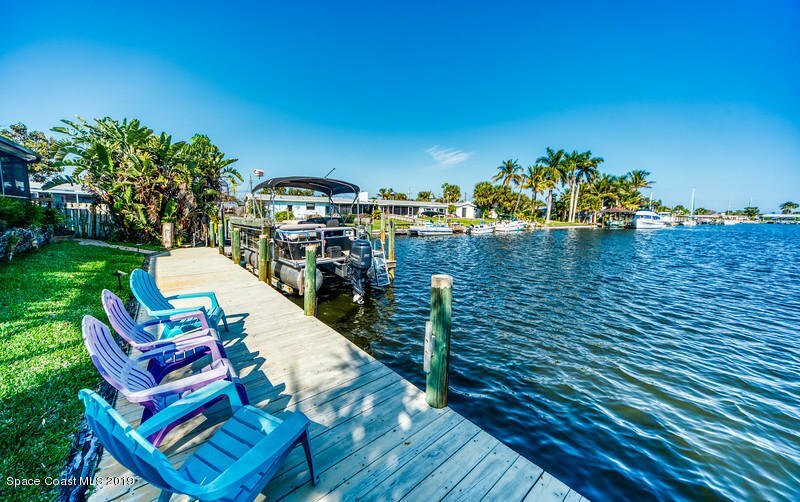 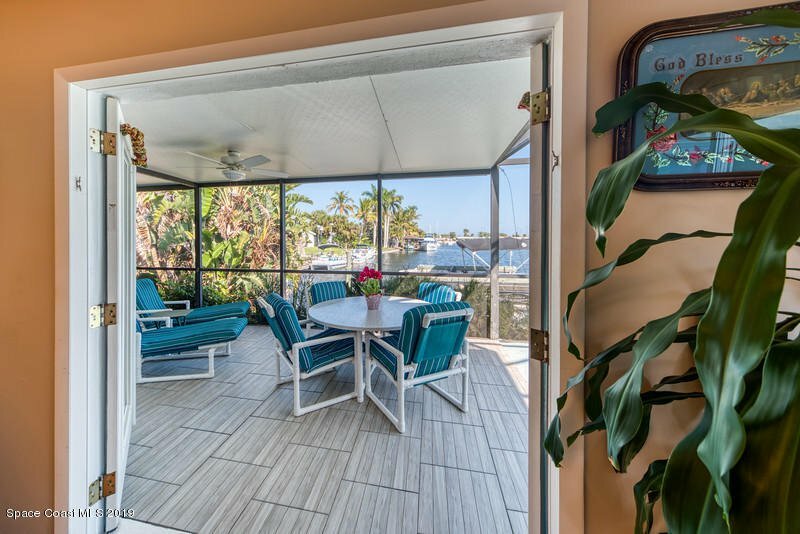 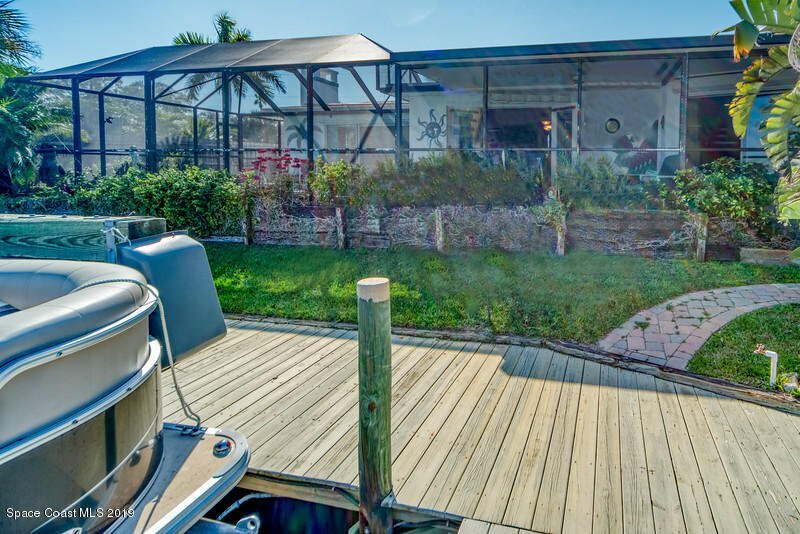 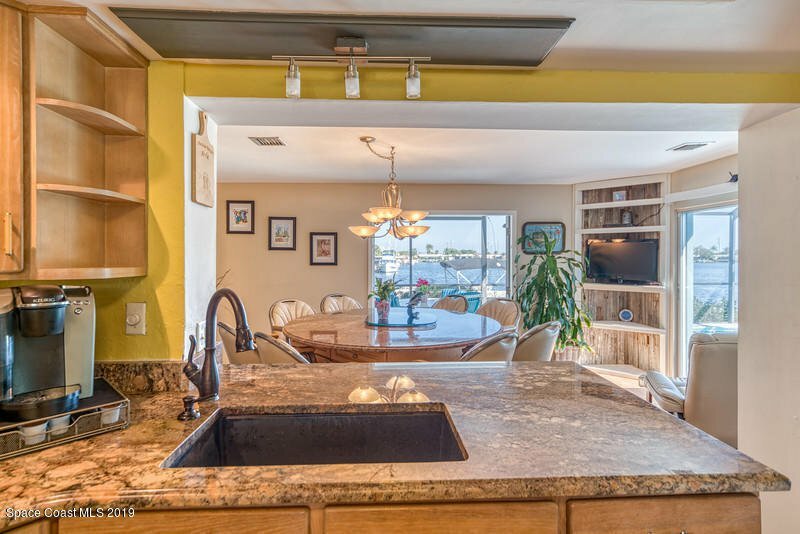 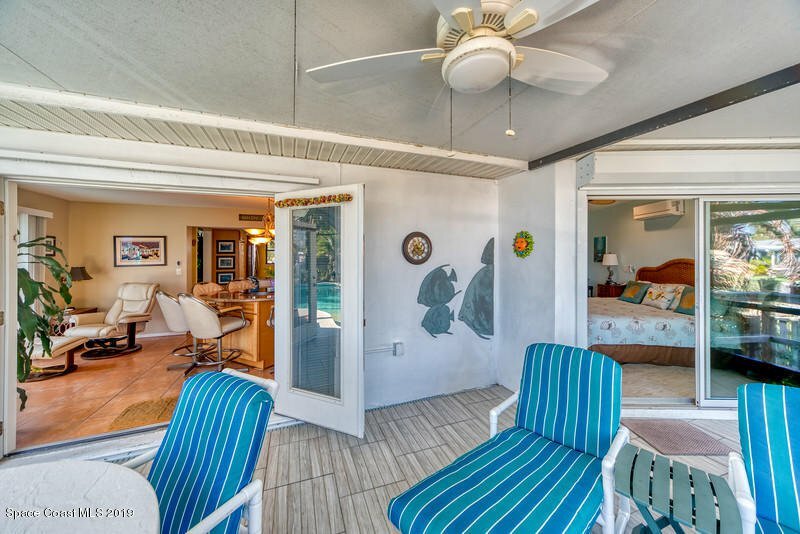 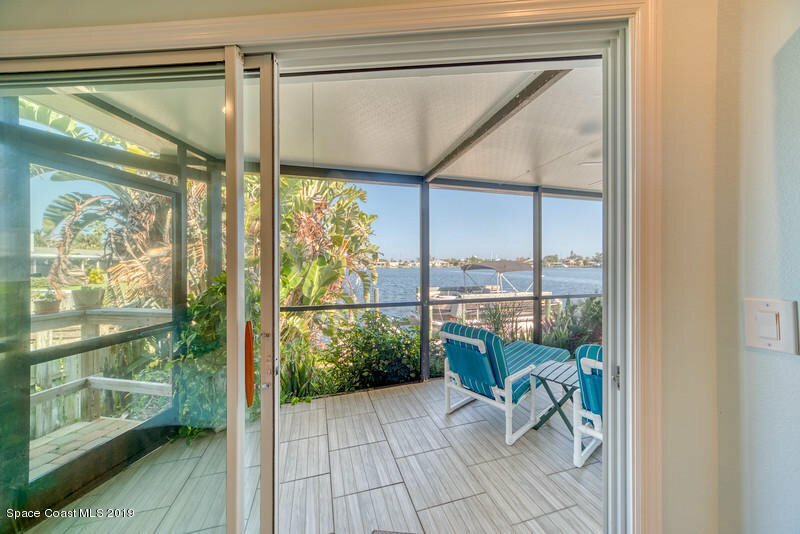 Whether your swimming in your custom pool, relaxing inside your screened patio area or wandering down to your private dock with boat lift...the water views that surround you are priceless...A SERIOUS BOATERS DREAM COME TRUE!